In 1980, six hospitals cared for Seattle's poor and indigent. Today just one of those hospitals is still open for business. House of Hope & Fear is the inspiring story of life at Seattle's lone-surviving public hospital, as told through the eyes of the doctors and nurses committed to caring for the poor, and from the perspective of the hospital executives who somehow - barely - keep the doors open. 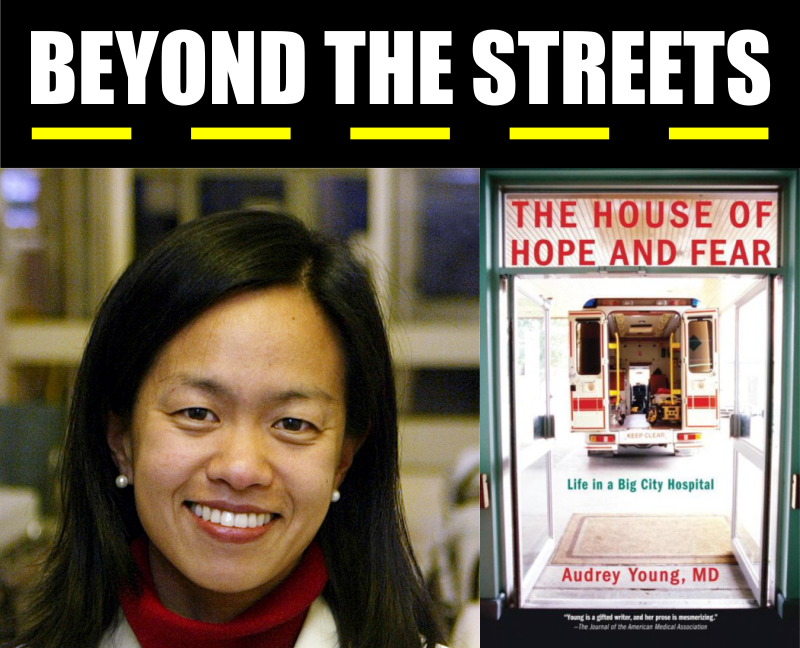 Young is board certified in internal medicine and was Assistant Professor of Medicine at the University of Washington. She currently practices hospital medicine at Evergreen Hospital in Kirkland, Washington. Washington Travel and Life Magazine named her one of Washington's best doctors.